Fetch contents from different sources and display them in a unique environment! Given different sources, the plugin automatically fetches last contents and sort them by date. Every box can have unlimited sources, you can mix contents from: any RSS feed, Facebook pages, Twitter, Youtube, Pinterest, Google+, Soundcloud, Tumblr and of course display Wordpress posts from one/more/any category. 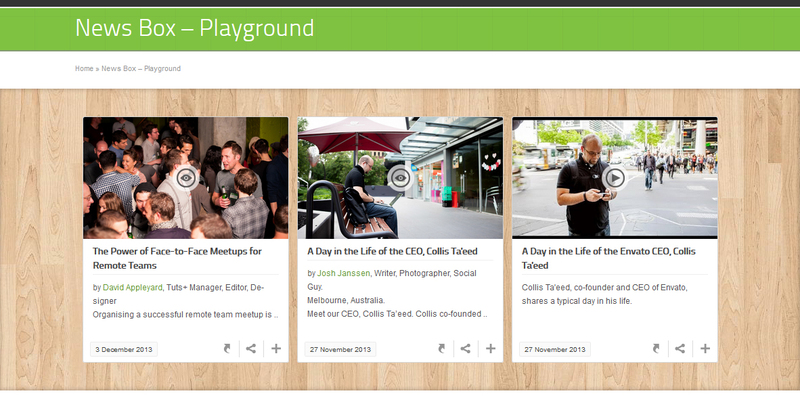 Do you want to display latest Tweets and posts from your corporate Facebook page and also latest posts from your site? No problem, the plugin handles everything for you. 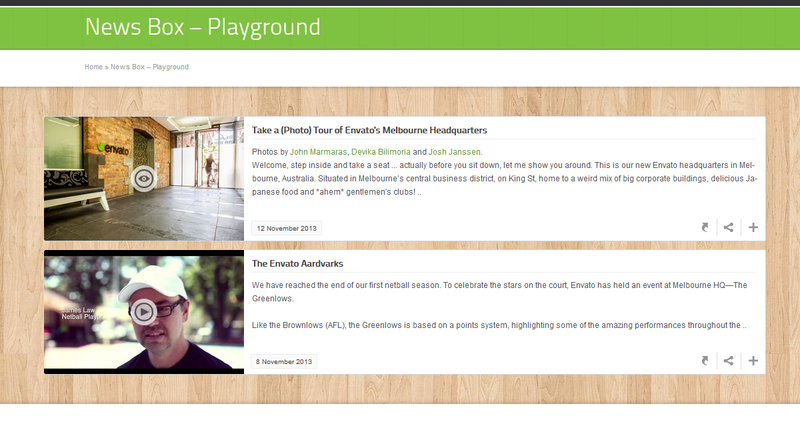 Titles, links, images, lists, tables: everything is collected and ready to be used. Everything with maximum ease and in few minutes: the plugin is in fact ready to be used out of the box! Swift Box is also fully responsive, adaptive and mobile optimized to guarantee a perfect content display on any device. Swift Box doesn’t only fetch wordpress posts but supports any custom post type. Only requirement is to be public and assiciated with a taxonomy. You can also use post excerpts to show different contents in box’s initial mode. Finally is possible to set a source offset, to avoid first news or to compose multi-box setups. Just imagine a grid of 3 boxes showing nine different contents from the same source! As per LCweb standards, every Swift Box element is customizable with more than 30 options to use in builder and to be checked immediately in the preview. Two main display modes (vertical, horizontal), horizontal image mode, boxed layout, commands nestable in 8 different positions, lightbox integration and date format are just a small examples. 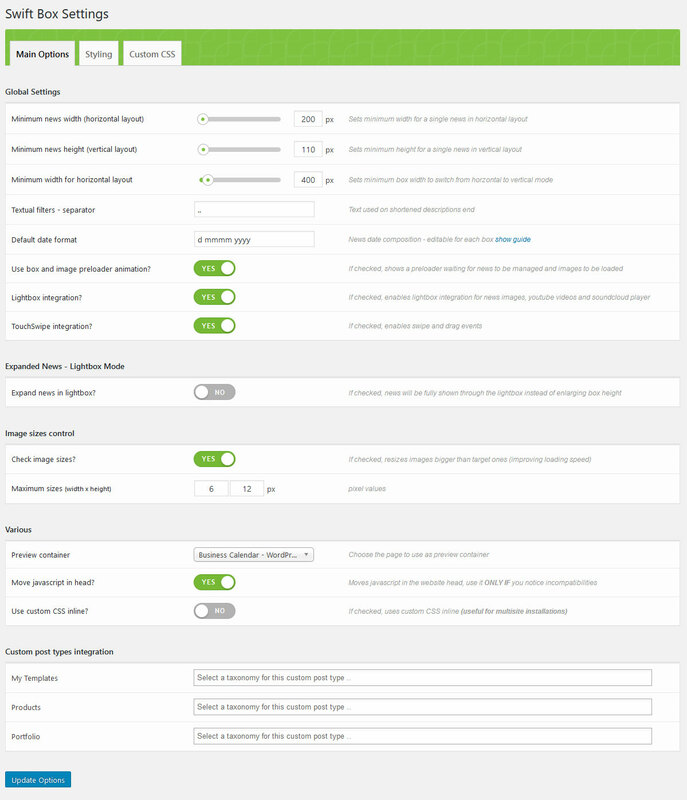 Also fetched contents can be filtered by a powerful system, allowing you to strip and remove unnecessary html tags. Don’t have time to fiddle with all these aspects? 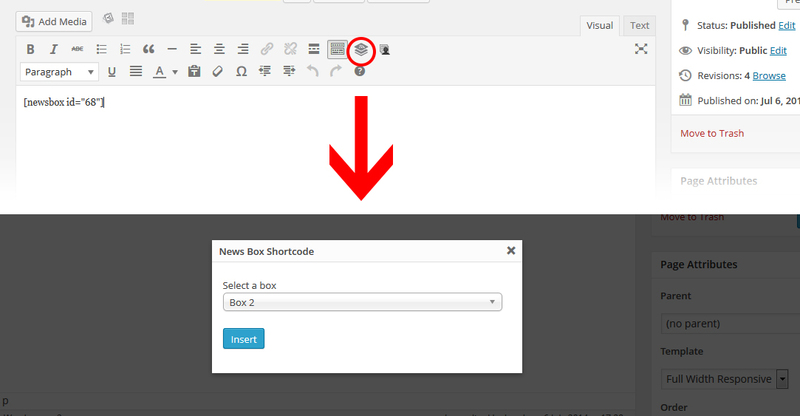 Creating a box, it is ready to be used in your website with default settings. Of course also slider timings are fully manageable, with the ability to create also a stunning continuous slider effect, perfect for breaking news bars. 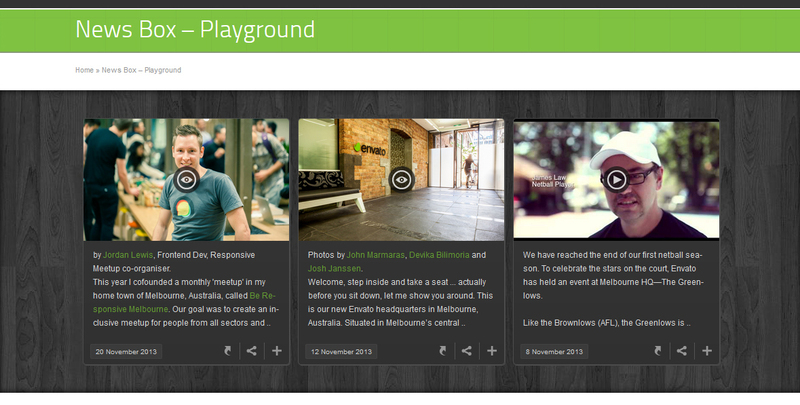 Take a look at the playground! The plugin comes with three preset themes (minimal, light, dark) to adapt itself to any theme immediately. 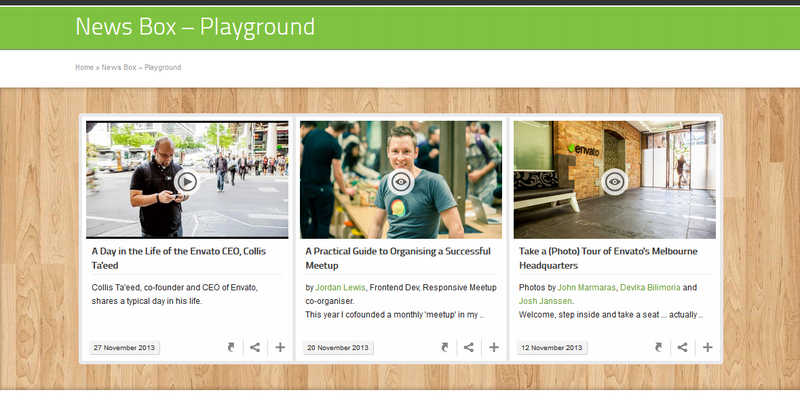 But you can also create your own unique style: using your colors, setting image borders, boxed news margins. Everything directly from an handy user interface and with few clicks. Swift Box could be a great way to display your products. Yes, you can also use WooCommerce as content source! Even in this case you can choose to get one/more/any category products in few seconds. Or maybe you need to spread quick news, without creating a Wordpress post. Swift Box is the solution to this need, coming with a special post type not shown on website pages but just fetchable by the plugin. Plus you can feature each news with a youtube/vimeo video or also with a Soundcloud track!